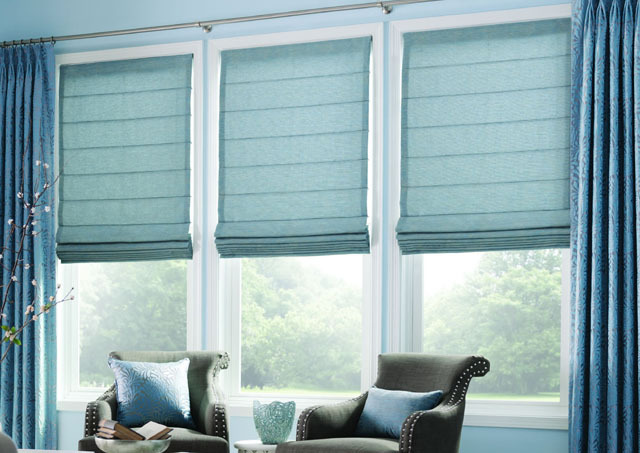 Roman Shades combine soft folds of exquisite fabrics with the simple operation of a standard shade. 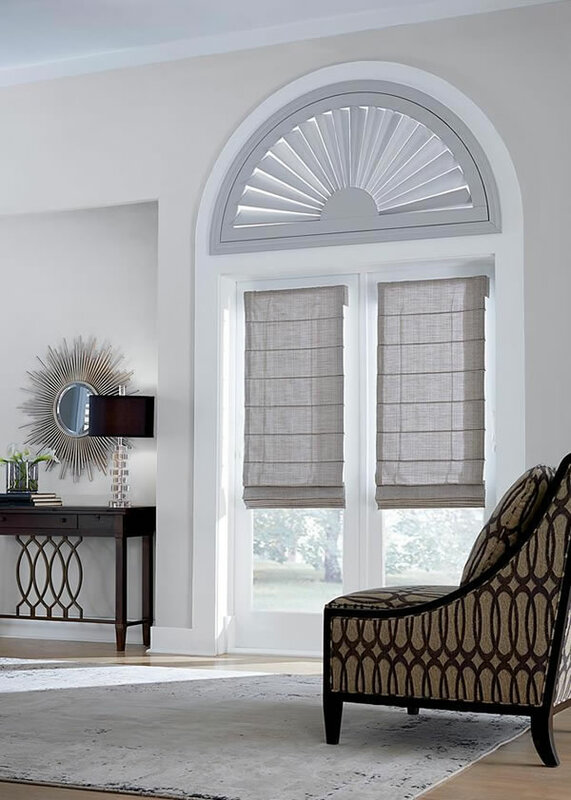 Add graceful dimension with rich folds and waterfalls or opt for a clean and classic flat style. 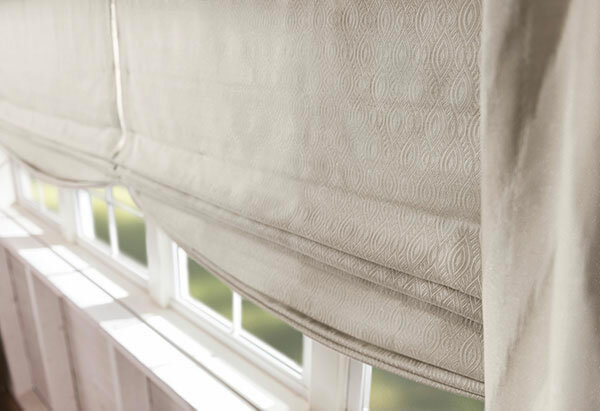 Choose from an extensive collection of gorgeous fabrics, from solids and prints to stripes, and jacquards. We have an option for every design sensibility.